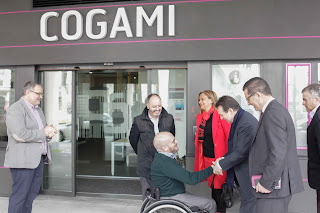 On the 28th of May Cogami-Cocemfe held its XXVI Annual General Meeting of the Galician Disability Confederation, with more than 50 attendees. 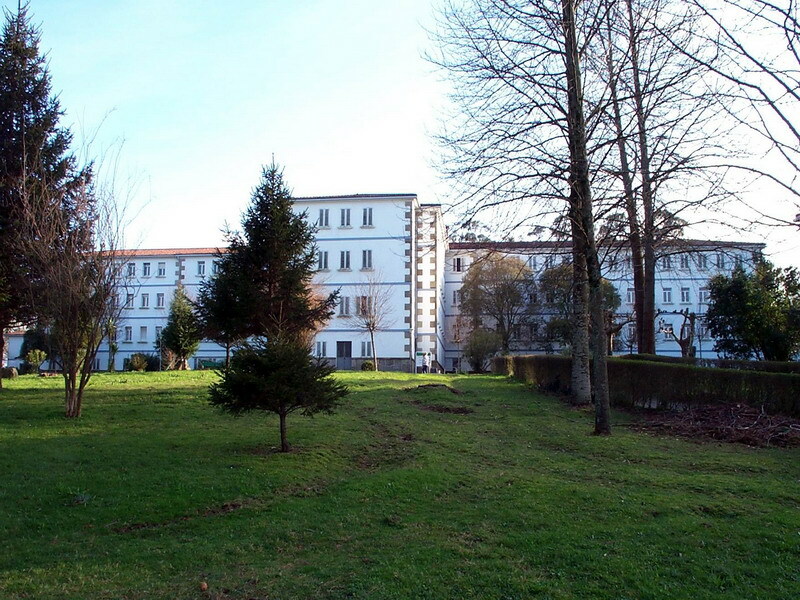 At this meeting, the accounts and the report of activities during 2015 were approved. 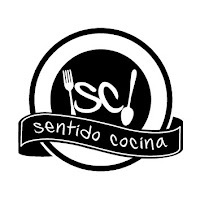 In order to improve the quality of services delivered by the organization, a new strategy was presented and approved for the coming years, which will involve important internal organizational changes. 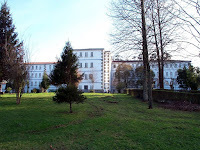 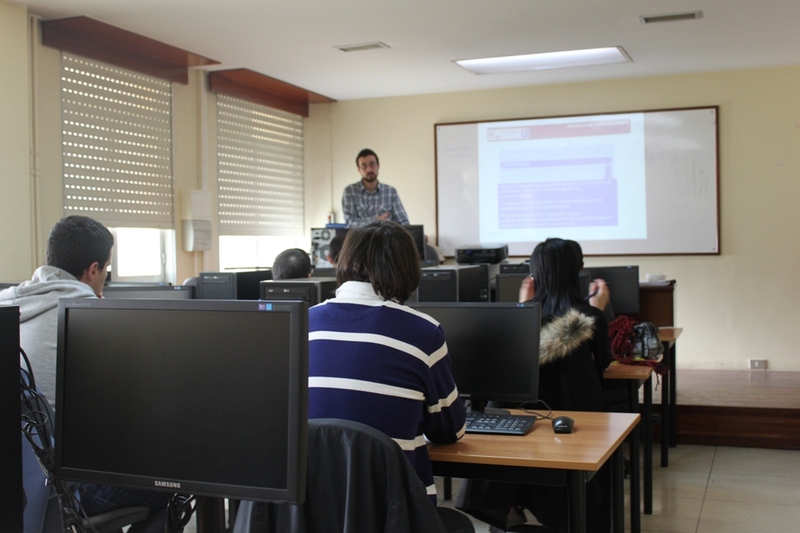 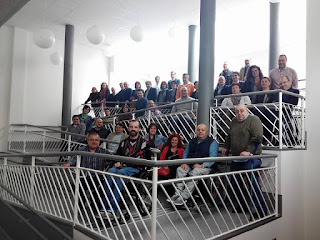 This year the General Assembly was held in the town of Mos in Vigo (Galicia-Spain), where attendees had the opportunity to also visit the new facilities this center provides, such as health care and employment counseling and professional formation, in order to empower people. 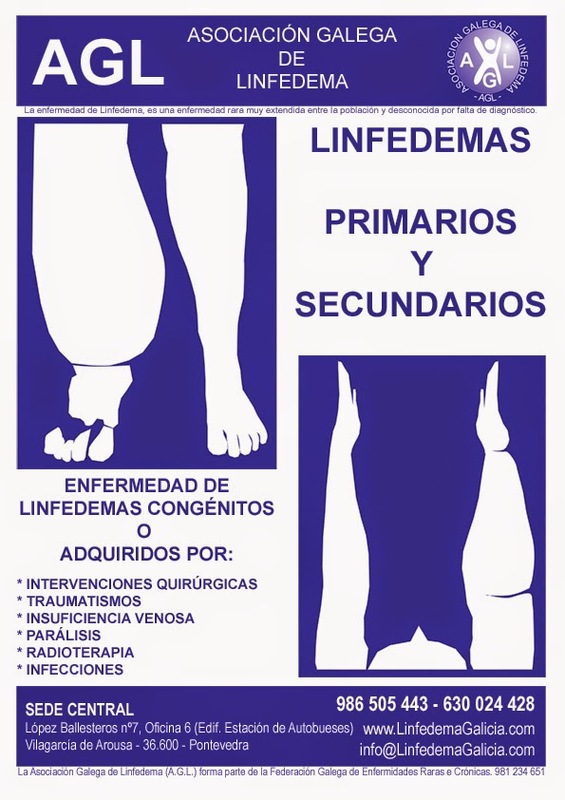 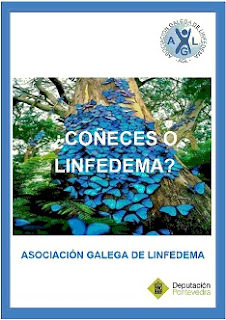 The Galician Association of Lymphoedema is member of the Galician Disability Cofederation- COGAMI, and forms part of its Provincial Board of Directors. 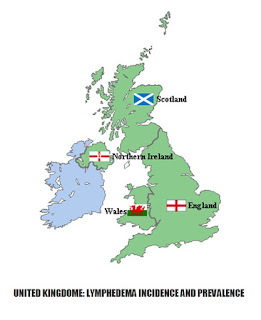 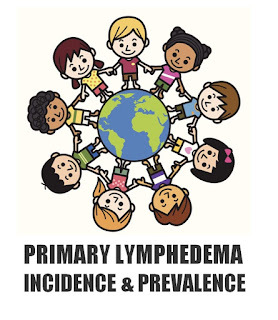 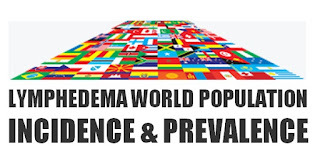 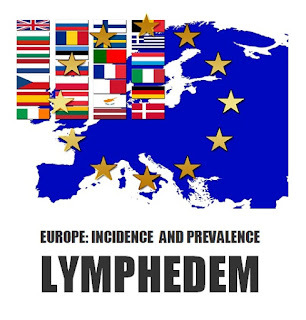 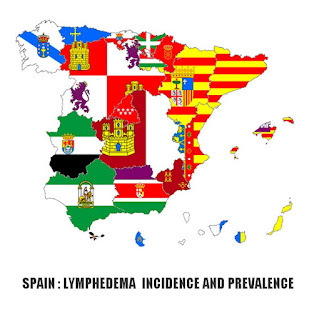 The Lymphedema Association of Galicia – AGL, is also a member of the Spanish Federation of Lymphedema Associations - FEDEAL, which in turn forms part of the Spanish Confederation of Associations of Persons with Physical and Organic Disabilities- COCEMFE.